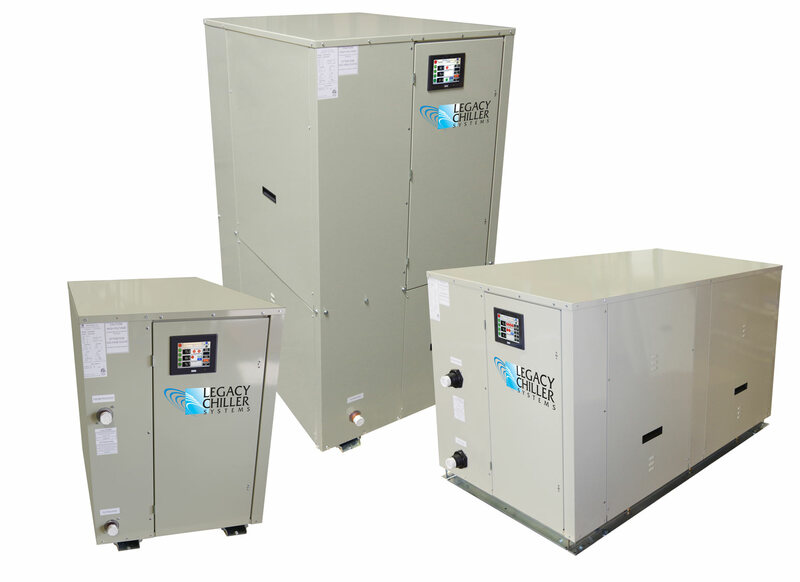 Air & Water Cooled Process Chillers / Legacy Chiller Systems, Inc. 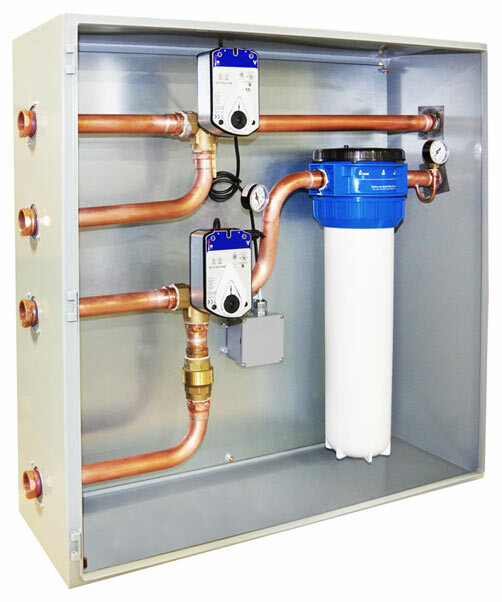 Process Cooling Solutions to the Industry! What Can We Do for You. cooling applications and 24/7/365 service duty. 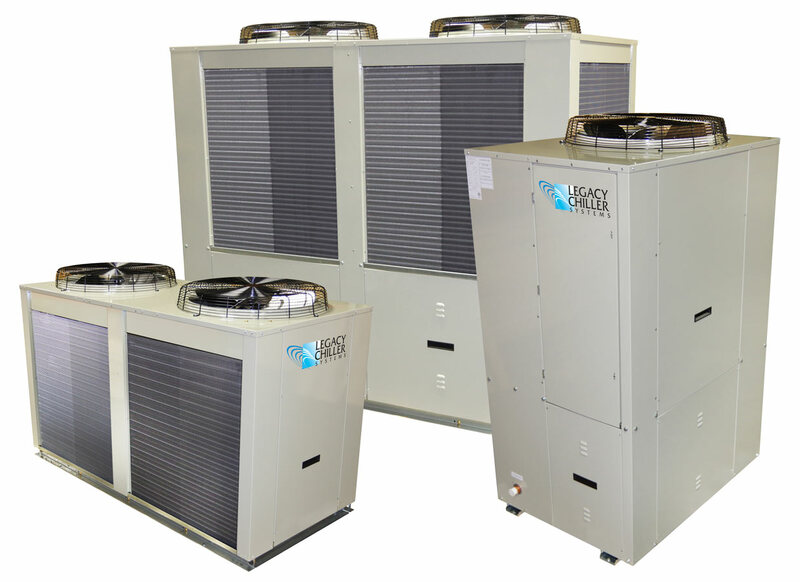 We Build to YOUR Specific Process Cooling Requirements! 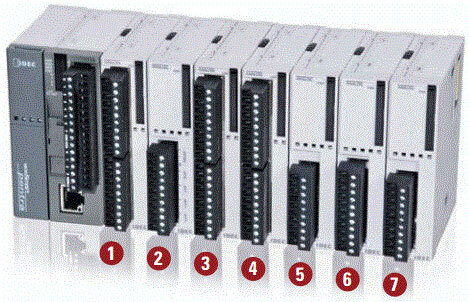 Legacy - Pentra PLC with Expandable I/O Shown Above. With "Plug-In" Control Relays. 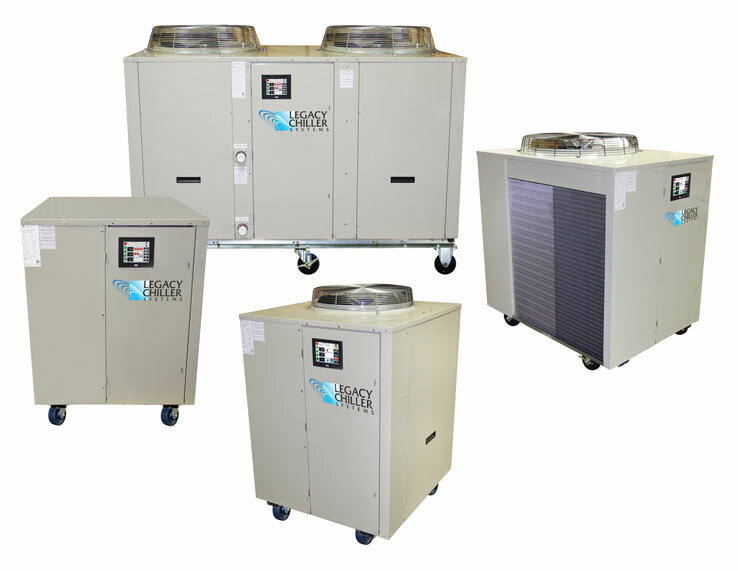 new and experienced buyers of chiller equipment to make better informed decisions. to be in high demand for process chillers. describe how a process chiller is used. once-through & recirculation and cooling configurations. reliability and extend life cycle. key features between process chiller brands being researched. compares key features between existing major process chiller manufacturers. 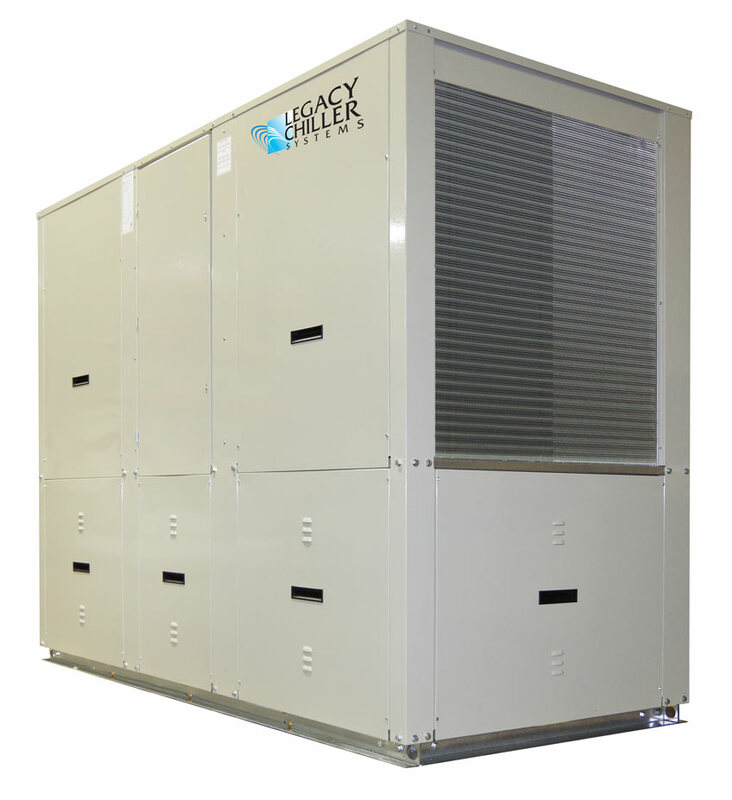 Legacy Chiller Economizer Technology is ideal for chillers operating in cooler climates across the U.S. and Canada. 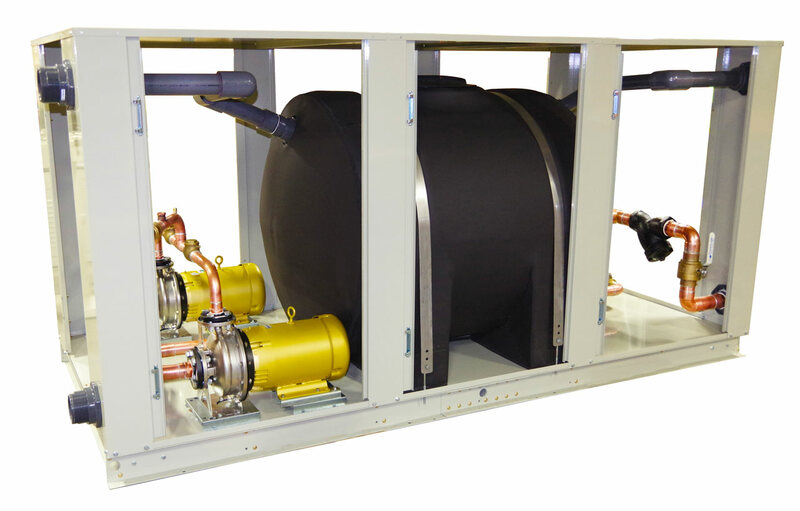 Legacy currently offers Integrated Economizer Technology on forty air-cooled and water-cooled condenser chiller models. These Integrated Economizer Systems can reduce process cooling energy costs a much as 60%. 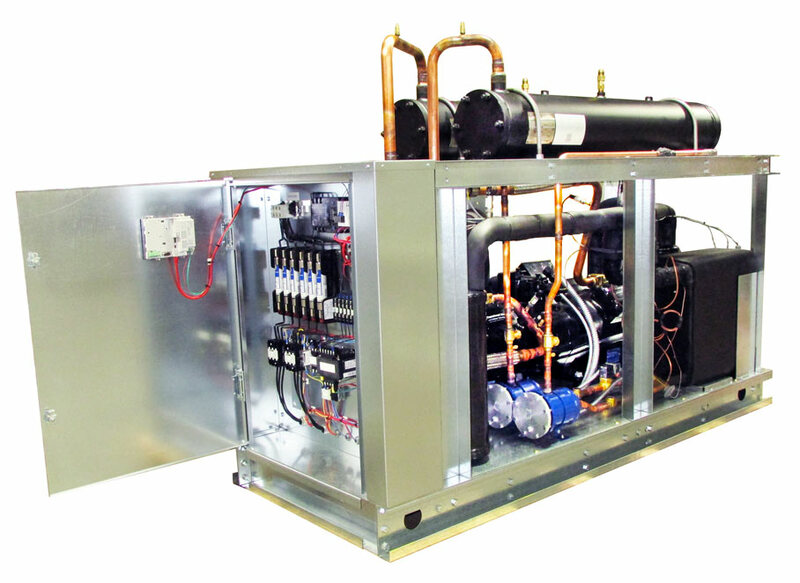 "STILL the Best Overall Process Chiller Value..."
critical cooling applications. 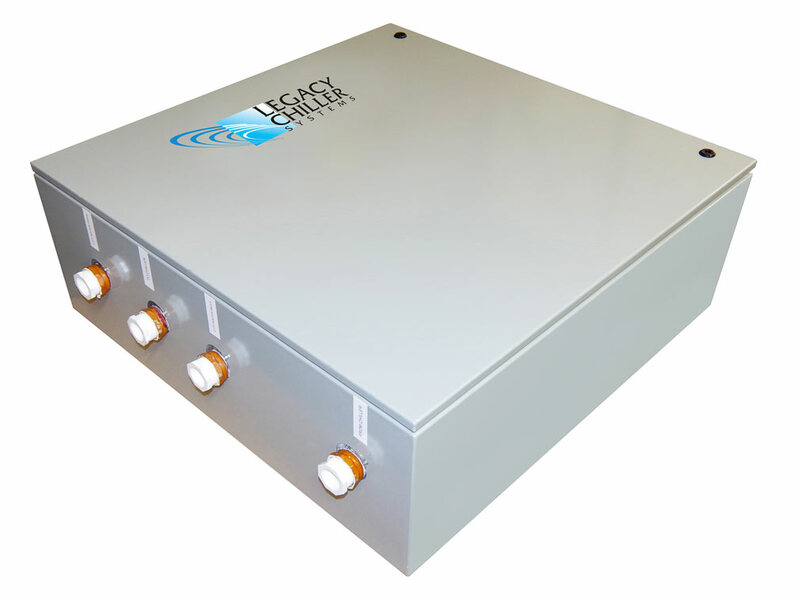 Our Auto City Water Change-Over Panels automatically switch to city water upon a power outage or chiller fault. For More Information... Call Us Toll-Free at: 877-988-5464.